We made it through another month of life in the USA.. been enjoying the weather. Beats for sure what mom says we're getting back home in Canada, deep snow, blustery winds and with that blowing snow as well. We'll take the sun and a blue sky any day! End of the month comes with a tally (in USD) of a partial list of our expenses that we track while away from home. Change found for last month- .87 which we rounded up to $1 and gave to a homeless guy on one of the corners today. We arrived back in Lake Havasu City, Sunday afternoon.. so @ Craggy Wash boon docking for our 2 weeks . Made ourselves a nice little private spot.. so I'm liking it...weather has been decent too- getting some sun but still in jeans and t-shirts/ sweater for most of the day. Get your tastes buds ready! Johnny Rockets is kicking off the New Year with the best of the best! Resolutions have been set, now it's time to gear up for the most satisfying limited time menu yet. We personally LOVE Johnny Rockets- and on our travels always try to find a location to enjoy a meal! It's game time and the fans have spoken. 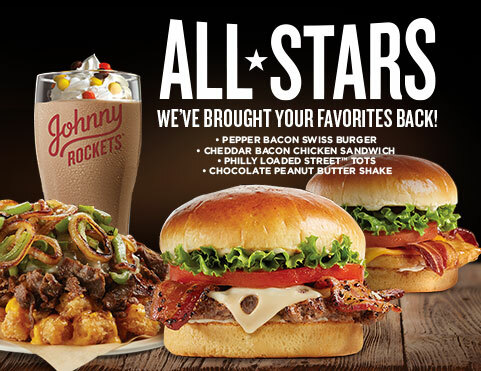 Johnny Rockets is bringing back our mouth-watering fan favorites just in time for playoffs. Fresh 100% Certified Angus beef, thick-cut Applewood smoked bacon, and crispy tots smothered in cheddar cheese are just some of the delicious flavors waiting to accompany you while you cheer on your favorite teams. No matter the sport, these delectable treats are sure to please any hungry spectator. Perfect for sharing, bite into some crispy potato tots covered with thinly sliced grilled sirloin steak, caramelized onions, green peppers and most importantly covered in cheddar cheese at every touch down! Celebrate each dunk of the basket with a taste of the deliciously classic All-American favorite hand-spun Chocolate Peanut Butter Shake topped with Reese's Pieces. Those are just the sides! The new menu also includes the cherished Pepper Bacon Swiss Burger, with handcrafted premium beef and savory black pepper bacon, the perfect munch when your favorite player scores a goal. Dare we say one of the most coveted menu items to indulge, for a limited time only, is their Cheddar Bacon Chicken Sandwich with grilled chicken breast topped with thick-cut Applewood bacon, and a bed of fresh veggies served on a brioche bun. Pepper Bacon Swiss Burger - Certified Angus Beef® patty topped with Swiss cheese, crisp black pepper bacon, garlic aioli, leaf lettuce and tomato. Cheddar Bacon Chicken Sandwich - Grilled chicken breast topped with Cheddar cheese, thick-cut Applewood smoked bacon, lettuce, tomato and mayonnaise. Chocolate Peanut Butter Shake - made with premium ice cream, real peanut butter, chocolate syrup, and topped with mini Reese's peanut butter pieces, and whipped topping. About Johnny Rockets Founded in 1986 on iconic Melrose Avenue in Los Angeles, Johnny Rockets is a world-renowned, international restaurant franchise that offers high quality, innovative menu items including items including Certified Angus Beef® cooked-to-order hamburgers on brioche buns, Nathan's® Hot dogs, chicken sandwiches, crispy fries and rich, delicious hand-spun shakes and malts. With nearly 400 franchise and corporate locations in 33 countries around the globe, this dynamic lifestyle brand offers friendly service and upbeat music contributing to the chain's signature atmosphere of relaxed, casual fun. 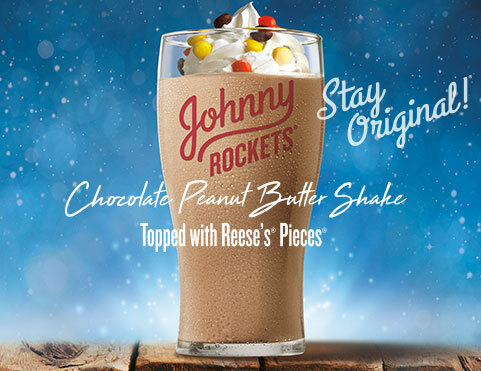 To learn more about the Johnny Rocket brand, please visit the brand website at www.johnnyrockets.com, or follow us on Facebook, Twitter and Instagram. You don’t have to dress like everyone else. Settling on your own individual style might allow you to feel more comfortable in your own skin. Developing a personal style generally isn’t something you can do overnight – it has to feel natural. Here are some ways to help you adopt your own personal style. Finding a dress sense that suits you requires you to know your body shape well. There’s certain clothing you simply can’t wear when you’re tall and slim, just as there’s certain clothing you can’t wear if you’re short and curvier. There are companies that cater for specific body shapes selling specific items such as plus size dresses. You can find lots of advice online on the best clothing to wear for your body shape. Certain colours work better with certain natural hues. Certain colours may be able to complement your skin tone or bring out your eyes or match your hair. For example, burgundy can help to bring out brown eyes and bring out the warmth in dark skin. We all have preferred colours that we like to wear. Start relying on these colours more. These may be bright colours like reds, yellows and greens. Alternatively, you may feel more comfortable in neutral colours such as whites, greys and blacks. Every individual style needs a signature piece. This could be an item of clothing, or colour of lipstick or a piece of jewellery. 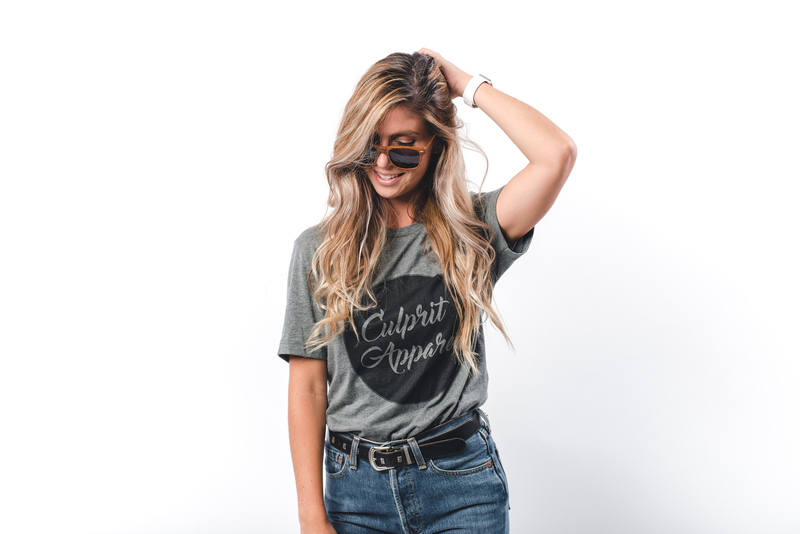 You don’t have to wear this every day – however, it should be something that people have picked up on you wearing a lot (ideally something they’ve complimented you on, or something that you simply love). You might even be able to diversify this signature piece such as buying lots of different coloured chequered shirts, or lots of different sunglasses or trying lots of different nail art – whatever it is that you’re obsessed over. It’s worth spending a few months experimenting to find out which clothes you like and don’t like. Go through your existing wardrobe and get rid of any items that you don’t wear or are unsure about. Eventually you can start creating a more thematic wardrobe catered around your individual style. Too many of us worry about being seen in the same item of clothing twice. Someone with an individual style doesn’t care about this – they embrace this item of clothing as their signature piece. You’ll never be able to have a signature style if you’re always worried about being judged for wearing the same things as that is the point of having a signature style. Instead, focus on pairing this clothing with different accessories to make it a little different each time. You’ll be surprised what a different bag and shoes can do. Located in the Tucson Mountain Park, 15 minutes from town, at the base of the Golden Gate Peak, this is where the Spirit of the Old West Comes Alive! Fun for the whole family! Rides, games, dining, shopping, gun fights, history and so much more. Gerry and I were here yesterday. Brought the RV- and loved their very roomy parking lot for our rig.They are even pet friendly. We loved the history of the place- especially since we learned of over 400 movies, films and commercials were filmed out here- with big names too working out here like John Wayne, the cast from the old Bonanza, Clint Eastwood, and more. Even Little House on the Prairie was filmed here! Must see place - have fun! We would have loved to have spent the day here but with Jakey, we make the best of traveling and sightseeing with the little guy! 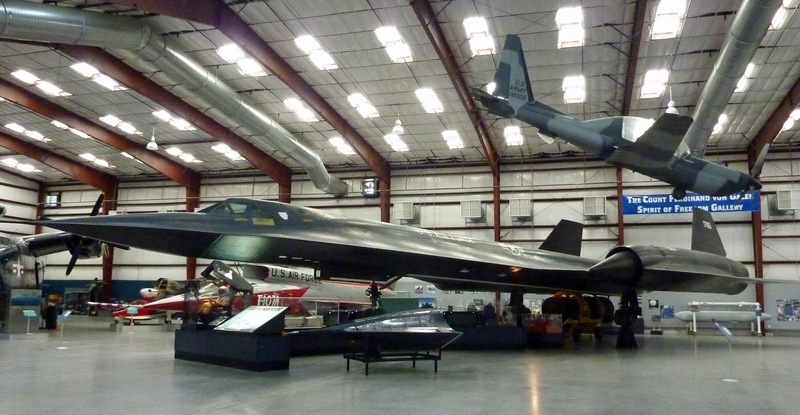 Thank you Old Tucson for making this such a great family friendly spot to visit! Today is National Cheese Lover's Day! Did you know that the average American consumes about 31 pounds of cheese each year? If you are a self-proclaimed cheese lover, indulge in your favorite type of cheese today! 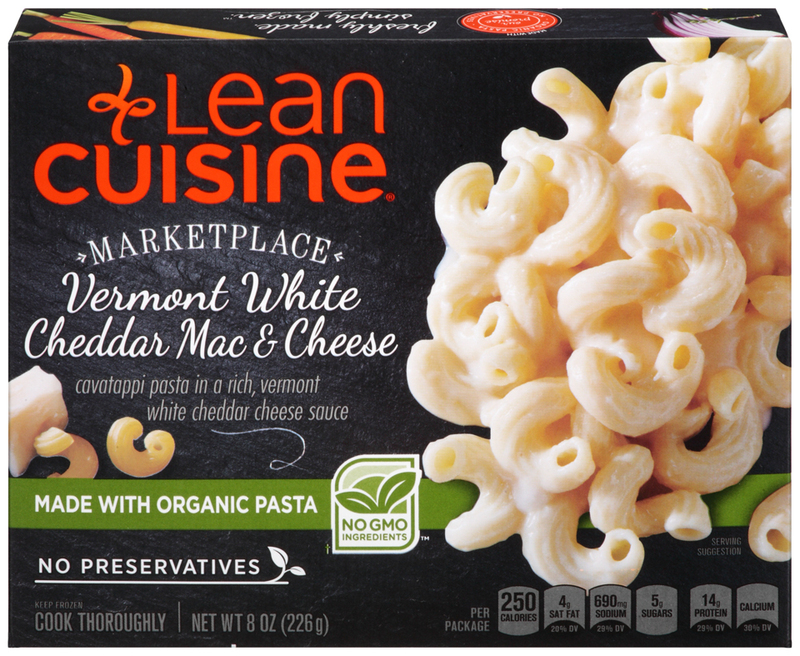 LEAN CUISINE’s Vermont White Cheddar Mac & Cheese is a great little side dish or entree to try today for National Cheese Lover’s Day. 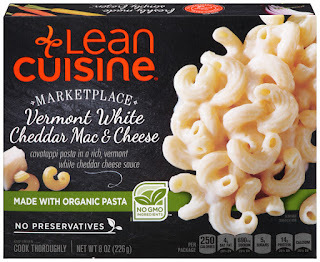 This best-selling dish is made with organic cavatappi pasta, complemented by rich Vermont white cheddar cheese sauce. The dish is made with no artificial colors, flavors or preservatives and no-GMO ingredients. Boasting 14g of protein, it’s sure to leave you feeling satisfied. So pick up this little dish today at your local grocery store for National Cheese Lover's Day. Everyone wants to keep a happy and healthy home, but it’s not always easy. We come and go all day and bring with us all kinds of bacteria and germs. Add kids to the mix and there is no telling what they pick up throughout the day. 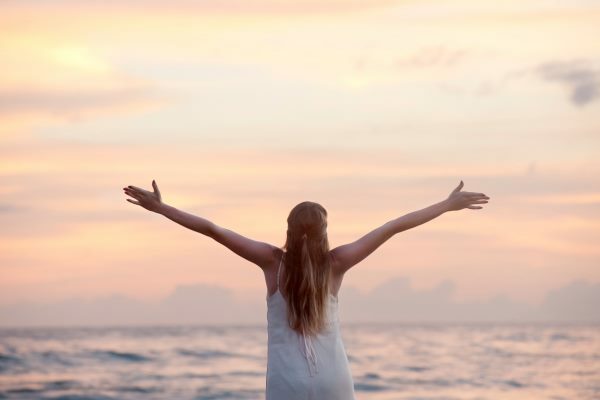 We live in a fast paced world, so along with a variety of outside agents coming in and out of your home comes stress from work, fatigue, and other daily ailments and anxieties. Luckily there is a natural and healthy way to combat these daily afflictions: essential oils. Essential oils are highly concentrated extracts taken from various plant parts, like roots, leaves, or petals, and have been used medicinally for centuries for physical and mental ailments. There’s an essential oil for just about everything, and that includes anti-stress, anti-anxiety, energy, focus, and cleanliness. All things that help keep a household healthy and happy. One of the most widely used and multi-purpose essential oils is lavender. Lavender is best known for helping to ease feelings of stress and anxiety. It also works to help remove bacteria and other microbes from surfaces. Along with lavender’s pleasant and soothing aroma, it has also been shown to calm the mind and nerves, helping with insomnia as well as stress. Studies have also shown that it may have the same effects as some antidepressants and anxiety medications. Lavender may also help to support the respiratory system. 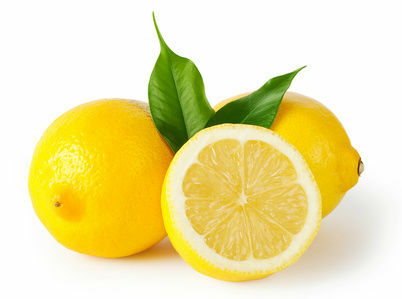 Lemon is a fresh and invigorating scent often associated with cleanliness. It helps to support a healthy mood, energy levels, and metabolism. It can even help to detoxify your body. Lemon is also a popular choice as a household cleaner. 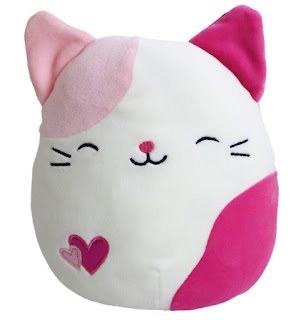 It contains properties that help to remove bacteria and fungi. Lemon has also been said to help with weight loss and has a number of other perks that are worth checking out. Peppermint is another great multi-purpose oil. It is commonly used to relieve headaches. 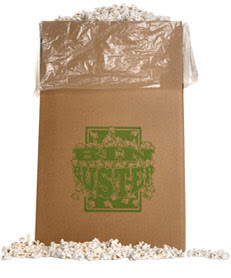 It has a sharp and invigorating smell also great for physical activity, like chasing the kids or hitting the gym. It is a natural coolant and fever reducer as well. Peppermint oil is great for focus too. Dab a drop on the temples or wrists during homework time to increase productivity. Frankincense, while pricy, is a worthwhile oil. 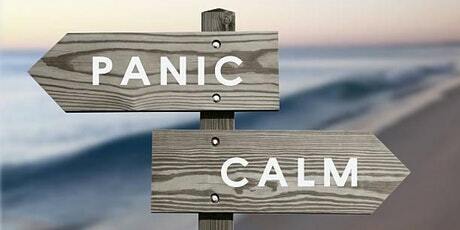 It can be used for anxiety, inflammation, headaches, and burns. It may also help to support new skin growth around cuts and scrapes. Like lemon and lavender, its useful for cleaning surfaces in the home. While these primary properties are most useful, it also carries a wide variety of other beneficial uses. Tea tree oil is very potent and fresh. It is general purpose in several ways so it’s also good to have around the house, even alongside personal care and beauty product. Considering diluting it in with a carrier oil, honey, or other natural skin care base to help deal with skin blemishes and breakouts. Apply it topically to the skin after a wound has begun healing to help keep the area clean. Just be wary of putting on open wounds or broken skin as it will sting and is not safe to use directly. Similar to the above essential oils, it makes a great cleaner, especially in the kitchen and bathroom. There are many other essential oils out there that carry household benefits, but these are some of the most tried and true. 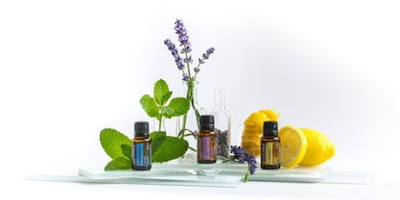 Essential oils have a way of being fluid in their benefits for each user, and these multi-purpose oils are no exception. Consider keeping these oils on hand as a healthy and natural alternative to create and maintain a happy, healthy, and energized environment in your home. 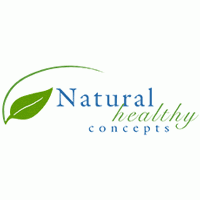 Natural Healthy Concepts is a leader in educating people to change their lives through wellness and natural health. They have been offering education on essential oils, collagen, turmeric, and more since 2004. Have You Been In An Accident That’s Turned Your Life Inside Out? When it comes to road accidents, there’s much more to it than the initial impact of the vehicles. Not only are the individuals involved suffering from injuries, but it can be completely life-changing, and in some cases life-threatening. It can be hard to get your routine back on track if you’ve dealt with severe injuries, as there are so many factors that you have to deal with before you’re back on your feet. Depending on the severity, you’ll likely be dealing with financial, mobility, mental and work problems, which can really throw you for a loop. The impact it can have on the rest of your life is significant. Often if you’ve received serious injuries from a crash, you might find yourself out of work for quite some time, which means you have to find other ways to bring in the money to pay your bills. It’s not as difficult as it sounds, however. There are many methods that people use to get an income from the comfort of their own home, and many are suitable for those rendered incapable of travel or more physical based work. Firstly, there are many types of job you can get an income from where you don’t need to leave home, and you can do just fine without too much moving about or heavy lifting. What you do depends heavily on your personal abilities, as the different jobs available will rely heavily on computer work. Often you have to work with specific software to complete reports or articles about various topics, which isn’t ideal if you struggle with using new tools and adaptive typing. Luckily, if you’re willing to look beyond the regular forms of employment, there’s a huge variety of skills that you can sell too! When it comes to selling your own creations online, there’s quite a big market for people looking to buy personalised art and niches. If you can find your angle and own style in creativity, you might just be looking at doing commissioned work from a fun hobby! There are many sites where individual artists post their work to advertise or share with the community; this helps to gain exposure to a bigger audience thus making you more successful. The only downside to this is, you have to be very self-motivated and disciplined. You’re free to work with yourself, so the hours you pick are completely up to you. If you’ve been in an accident that wasn’t your fault, you’re most likely entitled to a certain amount of compensation. The amount of compensation you get would depend on the damage done, which likely depends on who was involved. As with common motorcycle accident injuries, the damage the driver is usually pretty severe and can do permanent damage. If you’ve gone through such an event, undoubtedly compensation should be due. Not only is it a just action, but it’s also in your best interest when it comes to your financial standing. If you’re hospitalized and put out of work; you’re already likely losing money as time goes on, and you also have to cover the damage bills too. There are many services out there for you to reach out to, and it can make the whole legal process a lot easier to get through. Of course, it will cost money for you to higher someone; however, it can pay off should you win the case. Some victims may find themselves unable to build the case for themselves, which means opting in for the professional services is something they need. The injuries you receive from any accident can differ based on the state of the crash, some being more obvious than others. Most of the time, victims of road accidents are left in shock after it’s happened, which can make the whole situation confusing. In times like this, it can mask any internal injuries you might be suffering from too! Even if you can’t see the damage done, you should still seek medical attention immediately to make sure there’s nothing serious afflicting you. Some cases have known to leave severe concussion on the drivers, which is something that can affect you over a longer period of time. You might face symptoms of losing consciousness, nausea, ringing in your ears, slurred speech and many more. If this is something that you go without treating, you’re left vulnerable to any more injuries that could be caused by the symptoms. It’s much better to make sure you’re safe even if you feel completely fine. Not only that but if you have any internal fractures of bleeding, your accident can be much more severe than it looked. It can be hard to keep a steady mind after something so frightening, and it can carry many mental issues with it. Crash victims often feel forms of anxiety and PTSD after their accidents, and it can be tough to get over. There are services out there for you if you feel you need assistance with getting on in daily life, and possibly medication to help treat it. Without the treatment, something so much as getting back behind the wheel of a car can be quite a horrible experience for you, and you may find yourself unable to drive. You shouldn’t panic if you are experiencing these for long periods of time though, they are a natural reaction to such a traumatic event, and it’s something that can be treated. It can be hard to get your life back into gear following a serious accident, but there’s always a way for you to do so. Many are left feeling vulnerable and depressed with their injuries, and the recovery time for both physical and mental damages can take a long time, however, if you know where to look for the right help, recovering won’t be such a difficult process. Even if you’re suffering from depression, there’s medication can bring you back onto your feet over time; and many people use this kind of treatment every day. Nothing to be ashamed of!